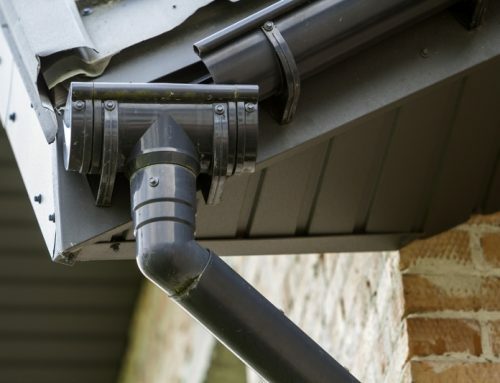 If you only knew the ways gutters help your home, you’d consider them your ally. 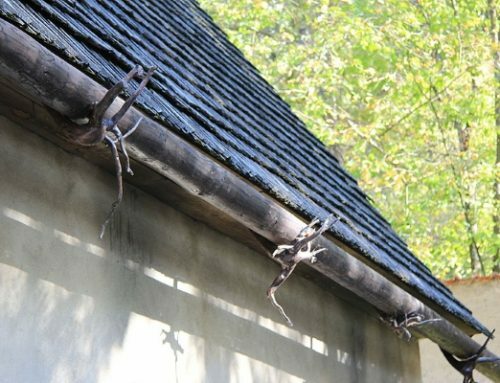 Sadly, only a few homeowners give their gutters the care they deserve. 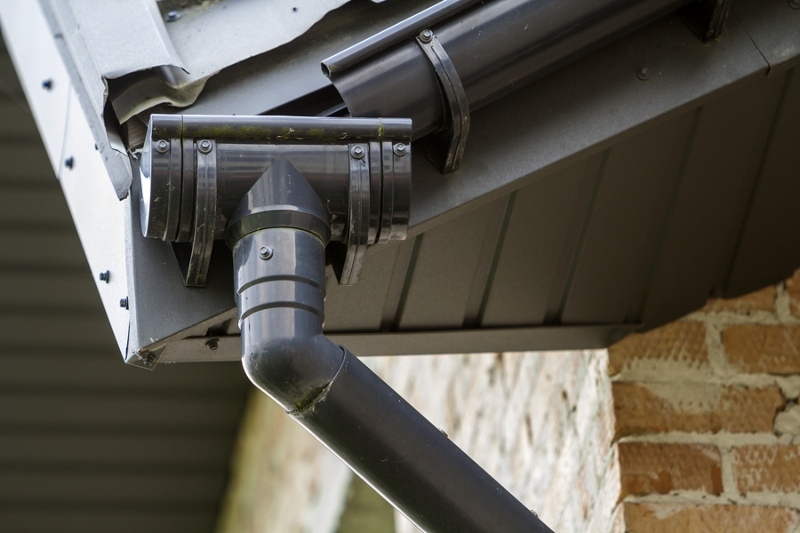 Without proper attention, your gutters won’t be able to function effectively. For example, if you don’t clean the gutters regularly, they’ll accumulate debris. This results in foundation damage, mold growth indoors, and roofing failure. 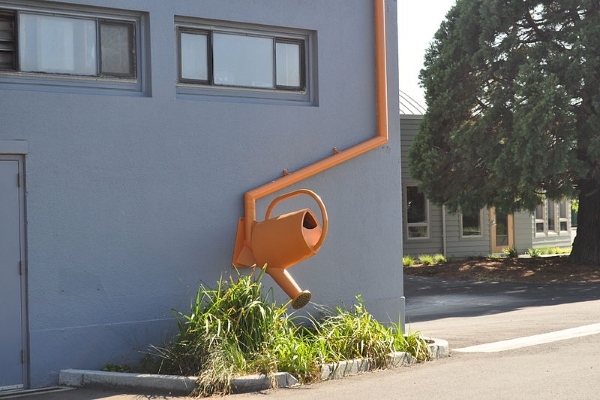 But really… who has the time to do gutter maintenance? 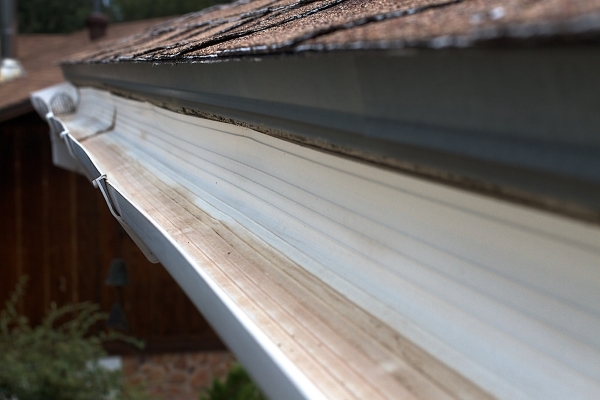 Most people would rather opt for a solution that promises clear, free-flowing, and clean gutters. That way, they can save themselves from gutter and roofing issues. In case you’re wondering what this gutter solution is, we introduce you to gutter guards. Do any gutter guards really work? Learn everything you should about these important additions. Gutter guards, also known as “gutter covers”, act as filters to the gutters. Normally, without gutter guards, leaves and other debris end up in the gutters. As homeowners forget to clean them, over time these things accumulate. And when they do, water cannot pass freely and overflows. You can imagine the consequences. 1. Ensure cleanliness of harvested rainwater. Do you practice rainwater harvesting? Use gutter guards to maintain the quality of collected rainwater. 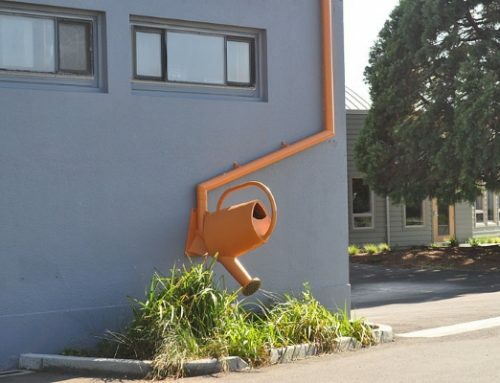 Some people practice rainwater harvesting in order to reduce wastage. They use rainwater for other purposes and at the same time, save money. The main concern with rainwater harvesting is cleanliness. A quality gutter guard installation ensures that the presence of contaminants is reduced. Now, you can rest assured that you collect quality and clean water. 2. Save you time and money in gutter cleaning. We mentioned that the main purpose of gutter guards is to block leaves. That way, you would not have to spend more time in gutter cleaning – or suffer the consequences of forgetting this important task. By investing in gutter guards, you get to save money in professional gutter cleaning services. But not only that – you avoid the costly repairs that result from gutter damage. 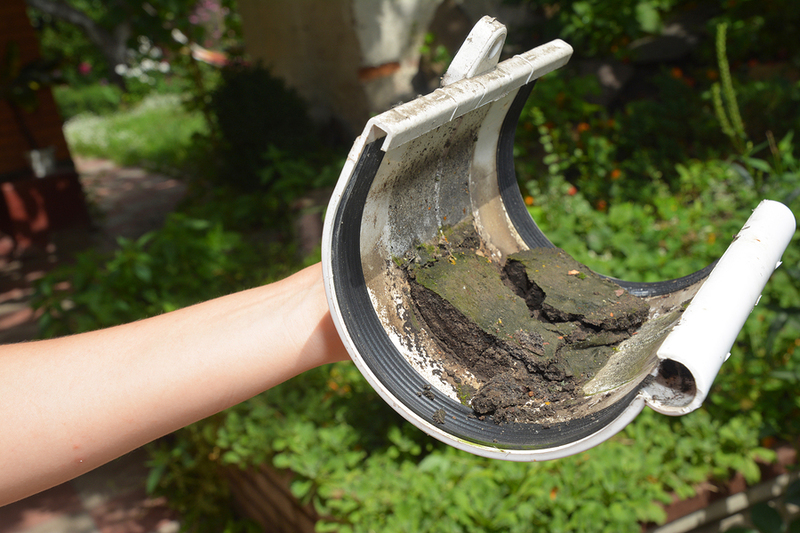 Related: When Should You Clean out Your Gutters? 3. Keep your foundation dry. Gutter guards ensure that your foundation stays dry by leading water to the right place – away from your house. Is your place receiving more rain? We know that without gutters, water soaks your foundation. It erodes the soil and destroys your garden beds. If there are cracks in the foundation’s concrete, water enters through these weak points. 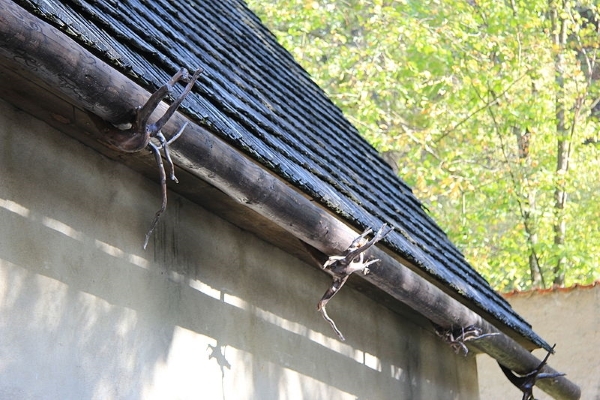 But did you know that even if you had gutters, the exact consequences happen if you lack gutter guards? Do any gutter guards really work? That’s a big yes. Since gutter covers stop large and small debris from accumulating, the gutters can readily accommodate heavy and frequent rainfall. Water moves from the gutters towards the downspout and away from the foundation. 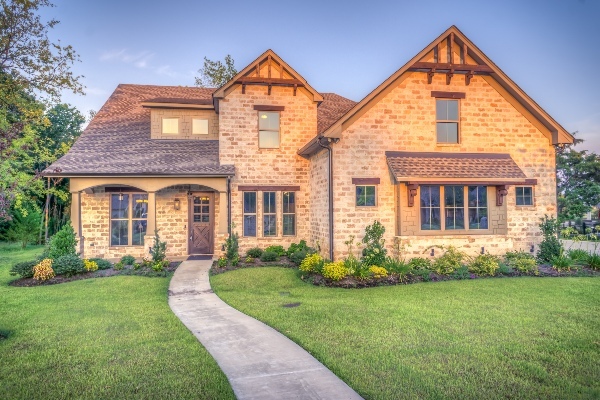 Maintaining your foundation is one important way to keep your property in perfect shape. 4. Stop insects and pests from creating breeding grounds. Leaves and debris that accumulate in the gutters attract pests. Mosquitoes, cockroaches, birds, and other bugs love dirt and stagnant water. Gutter guards prevent debris and water from accumulating. Now, why would you care about keeping out these pests? Soon enough, they will make their way into your home – through your roof space. This is especially true if animals can access the gutters through nearby trees. 5. Prevent water from entering the house. You may not realize the impact of stagnant water in the gutters during warm months. But wait until winter arrives. When rainwater freezes, it creates blockages. As this happens, water makes its way into your home. Imagine what happens in the event of water intrusion. You start experiencing moisture-related problems. For example, mold growth, pest infestation, and wood rot. 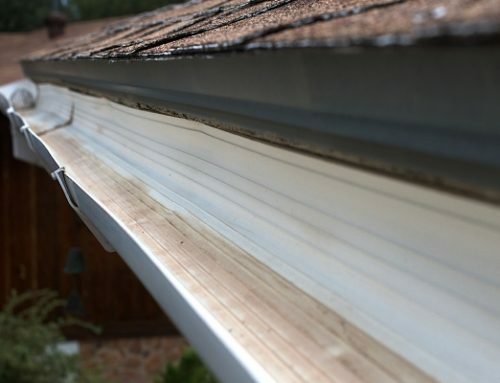 Do any gutter guards really work? In this case, yes. 6. Promote safety for you and your family. 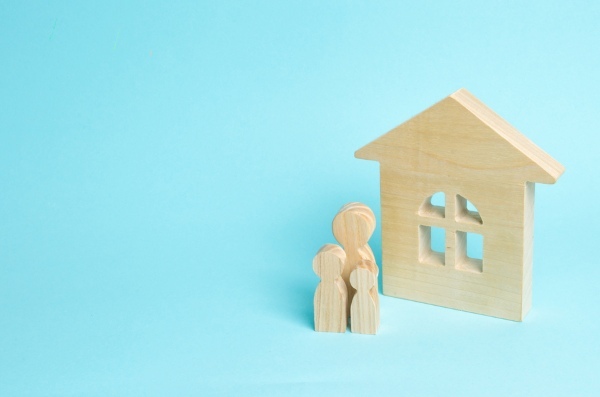 Want to keep you and your family safe? Invest in quality gutter guards. Going up the roof to clean the gutters is a risky job. The risk increases if the person lacks the skill and experience to do it. 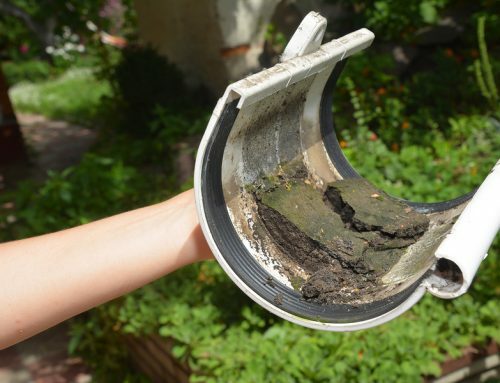 This is why you should always call a contractor to do gutter cleaning. Do-it-yourself roofing jobs seldom benefit homeowners. Gutter guards eliminate the risks of falls because you never have to maintain the gutters regularly. Another way that gutter guards increase safety is that they prevent mold issues. As you know, mold in your house causes nasal stuffiness and other respiratory problems. So, gutter guards promote health in the family indirectly. We already answered the question, “Do any gutter guards really work?” by explaining their 6 benefits. If you want to know what are the various gutter types, we outlined a few ones below. Mesh screens come in rolls and are an affordable option. Contractors find screen gutter guards simple to install. They don’t consume a lot of time. No fastening is required. These gutter guards prove to be more durable and sturdy compared to plastic materials. People choose metal guards because the effectively prevent snow buildup. You won’t see holes or perforations on surface tension gutter guards. They look plain and even, and prevent debris and particles from clinging to the gutters. They simply slide off. What’s great about these gutter guards is that they help protect your siding. 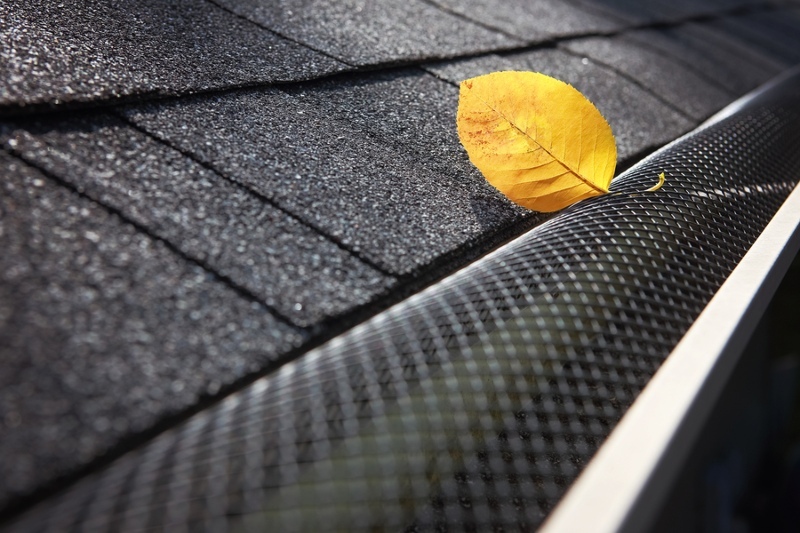 Foam inserts or filters are the simplest forms of gutter protection. They only cost you about $2 per feet. The material itself is highly porous. As a result, debris gets trapped at the surface of the foam. 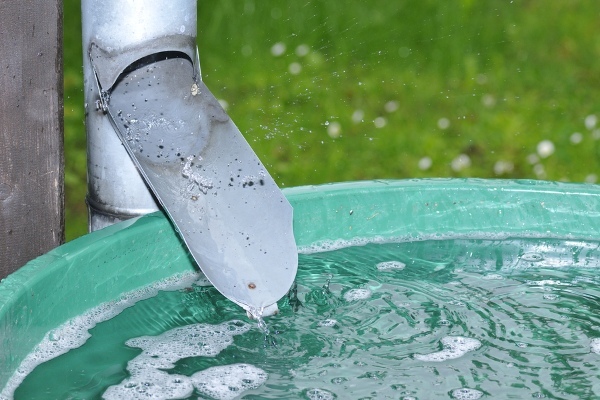 Help maintain the cleanliness of harvested rainwater. Savs time and money in cleaning out the gutters. Prevent the entry of water. Increase the safety of you and your family. If you’re thinking about installing gutter guards, hire only professionals. At Slavin Home Improvement, we provide expert gutter installation services for homes in Connecticut. We’d love to discuss your gutter needs. Call us today at 860.272.6904.